The one-of-a-kind Hynes Convention Center is the best-located, best-connected convention center in North America. The Hynes is better than ever with stunningly redesigned convention, meeting, ballroom and common areas. 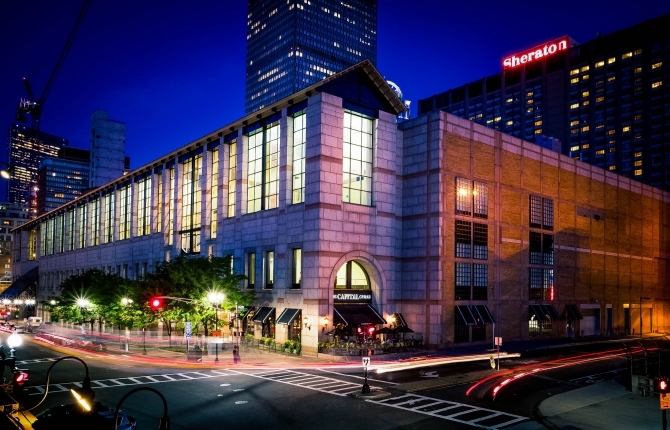 Only 15 minutes from Boston’s Logan International Airport, the Hynes is the centerpiece for the outstanding hotels, shopping, restaurants, and nightlife that represents 3-2-1 Connect.